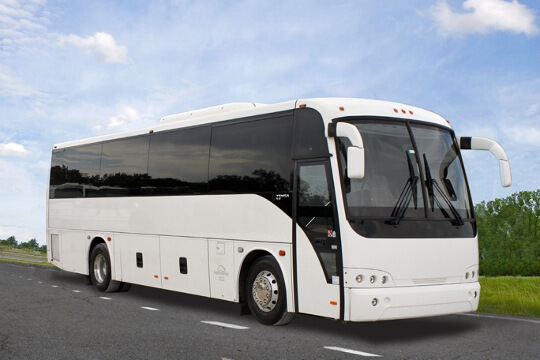 Compare pricing for Wisconsin charter buses, shuttle buses, minibuses and more from all across the state! Price4Limo has over 12,000 vehicles in our inventory across the USA with photos and prices for you to choose for your transportation needs. Getting a free quote takes less than 30 seconds and no email is required! The state of Wisconsin became the 30th state of the U.S. in 1848. After the American Revolution, the region became a U.S. territory that attracted more settlers to its mining industry, as well as to its lumber and dairy industries. Even before the Civil War began, the state played an important role as stopping point on the Underground Railroad since many people passed through it. Wisconsin is known for the highest quality of cheddar cheese as it is the leads the dairy production of the nation. Having coastlines on 2 great lakes, the Michigan and Superior Lakes, it is indeed a travel destination. There are numerous attractions and landmarks to visit for you and your group. 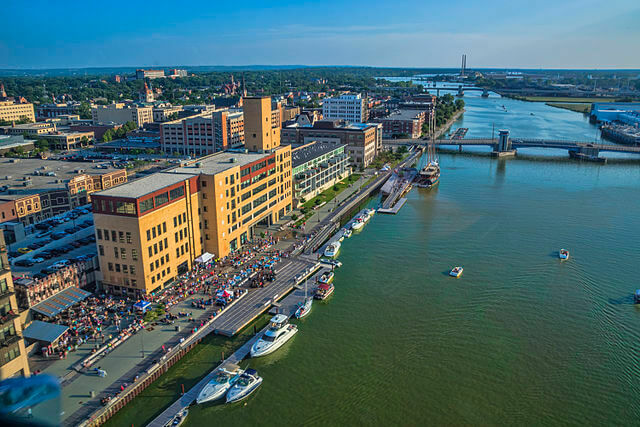 From the largest museums to the international villages, to the famous downtowns offering fun and exciting shopping and dining, traveling to Wisconsin on a charter bus makes the tour more unforgettable. 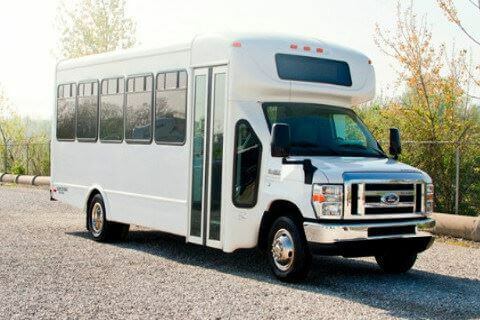 You are about to experience unique tours of Wisconsin by renting a charter bus for you and your family or friends. 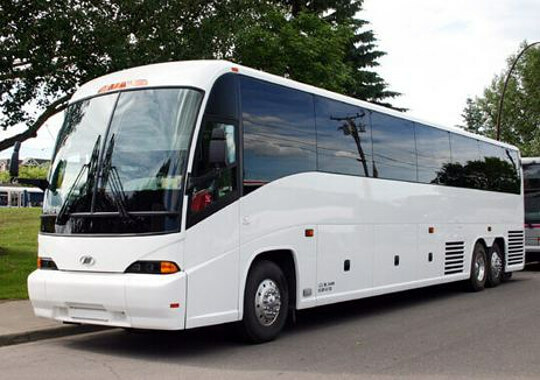 Riding the charter bus in Wisconsin will take you to the many theme parks and water parks in the cities or to the indoor pools with the tallest and longest water slides that the kids will enjoy. 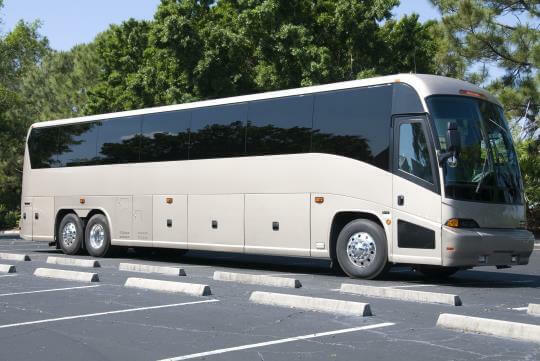 Whether for a week long vacation or one-day tour of the state, a charter bus rental will never disappoint you. The four waterfalls and the river in the island make the park the most interesting place for nature lovers. It is a nature worth exploring with your group. This cave became an icy wonderland after long years of ice formation. To get a view of the ice cave, you have to walk through the frozen Lake Superior on conditions and permissions from the local government. In the middle of the University of Wisconsin – Madison campus is a garden of lovely plants and trees. It sprang up into a beautiful garden around a house with Queen Anne-style. This famous lake is larger than any other lakes in the region. This is where the musky, the prized fish of Wisconsin came from. A unique place for hiking, this area is one of the best in Wisconsin. There are numerous oaks and pine barren and lots of wildlife sightings. 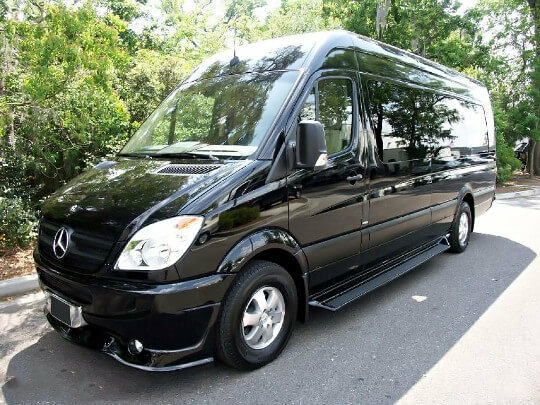 Sourcing out from Price4Limo is more convenient and easy because of the wide variety of available charter buses, motor coaches, school buses, shuttle buses, and minibuses. 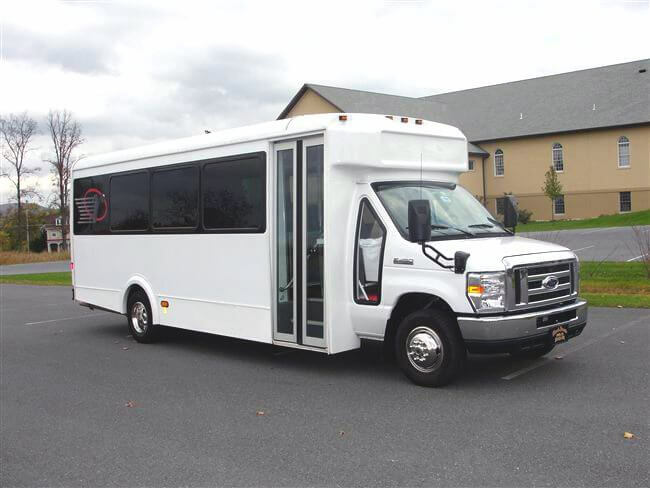 The finest vehicles are designed to be used for family reunions, bachelor or bachelorette party, weddings, church group trips, corporate travels, school field trips, and sports team tours. 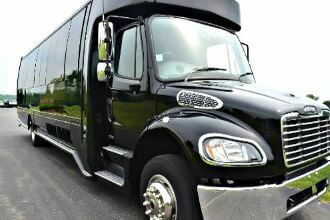 Deluxe charter buses are affordable at Price4Limo. 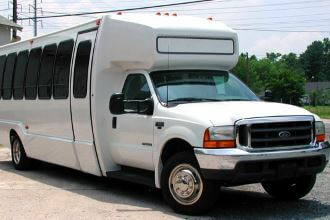 The rates for charter bus rentals are low and budget-friendly. 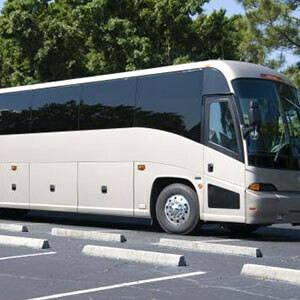 Call us today and talk to our professional account staff for details of your needed Wisconsin charter bus rentals. 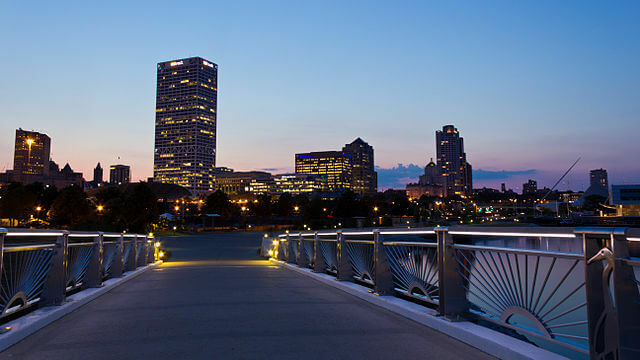 You may also log in to our website for online quotation or for online booking of your next tours to Wisconsin.